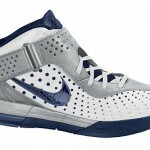 If you think about ordering a pair of Nike Soldier 5’s there are tons of Team Bank styles to choose from. 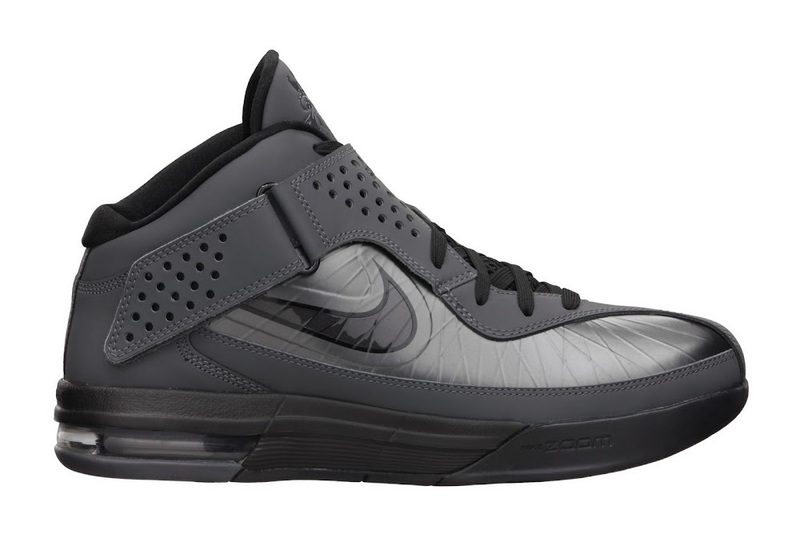 Simply visit nikestore.com for an access to ten different team make ups and couple more signature styles, which are usually much more interesting. 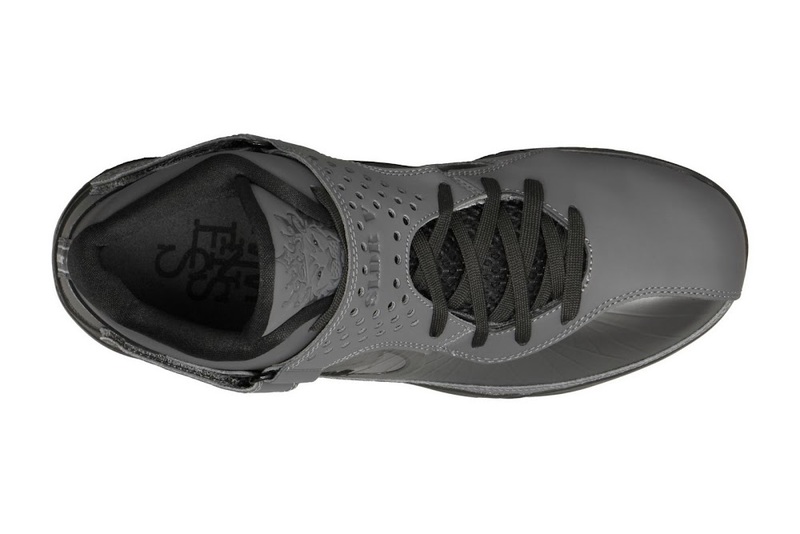 There’s a new member in the signature group. 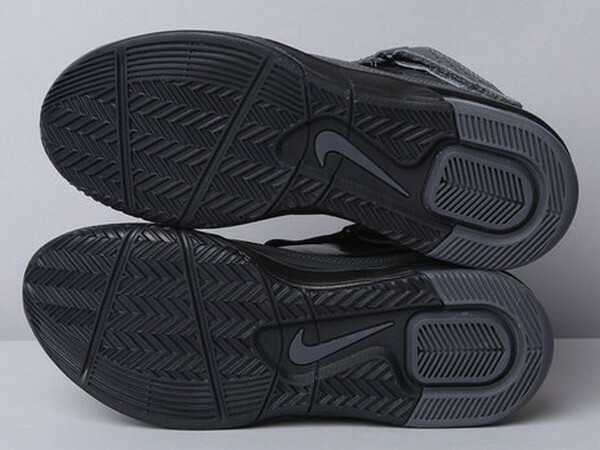 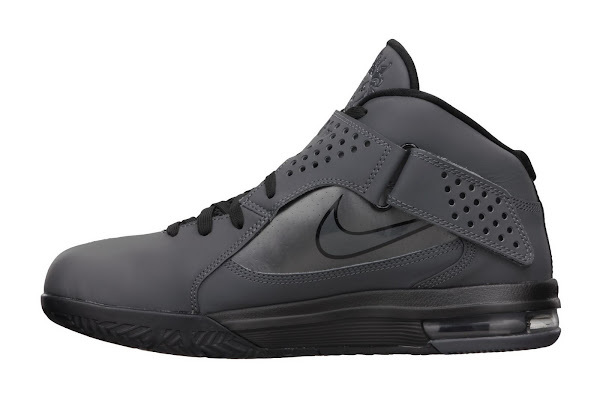 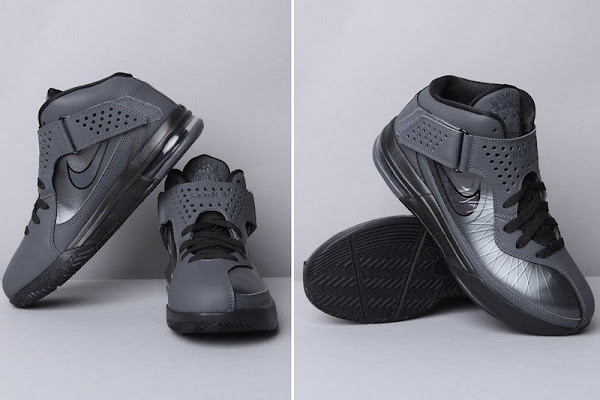 A new Dark Grey based version has been spotted on eBay and Nike retailer drjays. 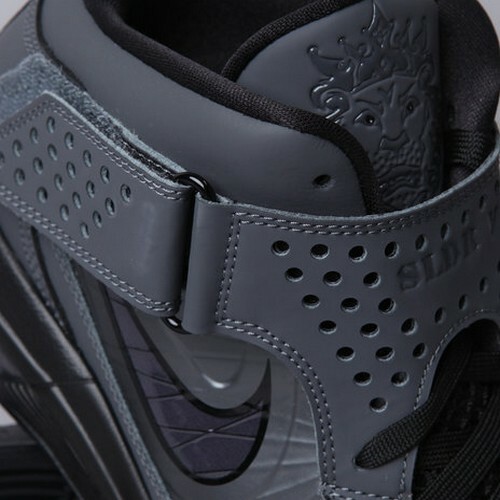 This Air Max Soldier V features a dark grey upper with Flywire panel, that gives a nearly iridescent feel to it. 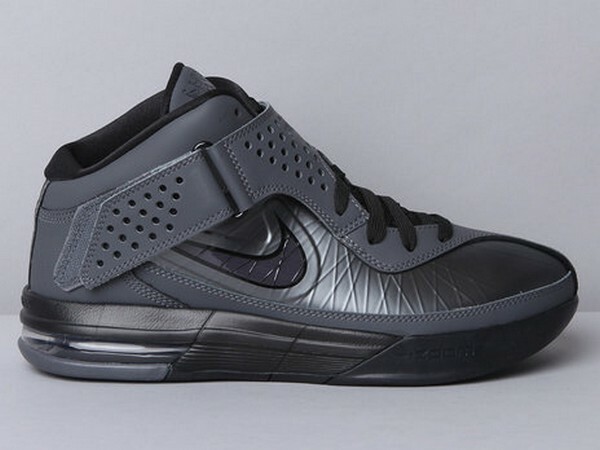 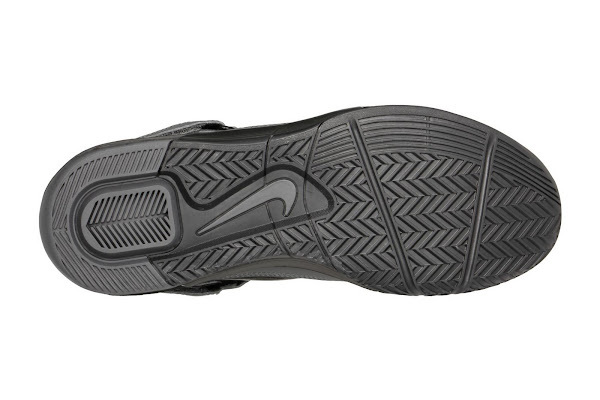 Hits of Black appear on the tongue, laces, inner liner, Swoosh and outsole to cap off the look. 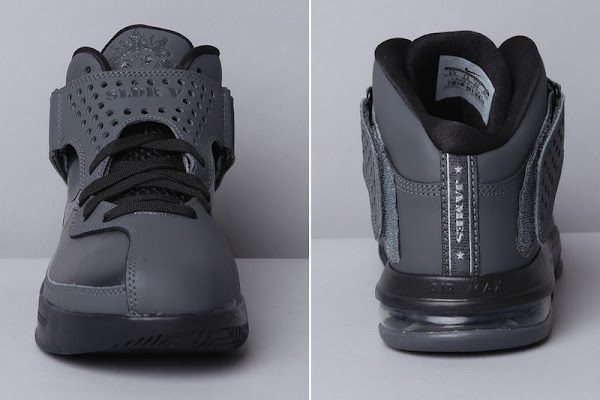 Is it the best version yet? Click here to see other styles and compare.